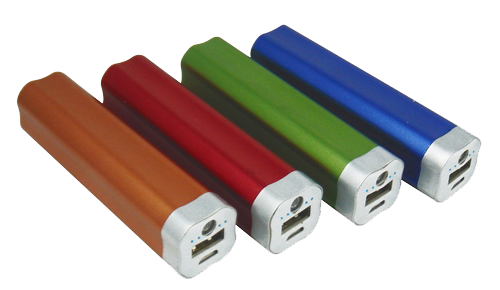 Powerbanks are a great product, which serve to charge your other devices portably. Most are lightweight and fit in a purse, while others are tiny enough to fit in one's pocket. 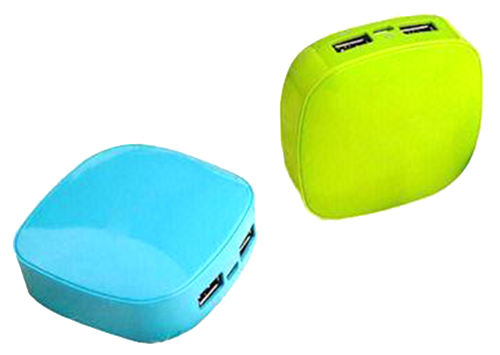 The powerbank comes with USB port(s) allowing for charging of devices such as tablets and phones. Everyone can think of a time when they were anxious about using their phone because the battery was low. This is a problem of the past, as now you can simply pull out your powerbank and continue with your daily technical endeavors. 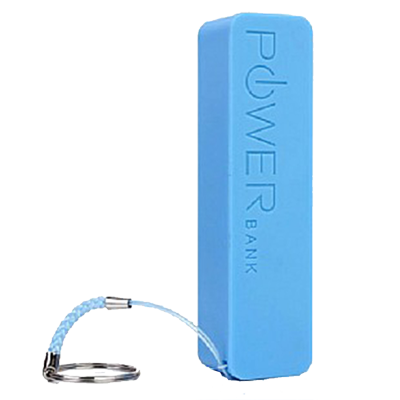 A power bank’s input determines how quickly the it is able to charge. Input is measured in Amps. The higher the input value, the faster the power bank charges. 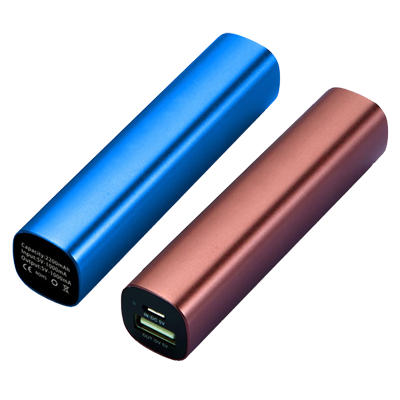 A power bank’s output determines how quickly the power bank will charge other devices. The greater the output value, the faster the power bank will charge the device. This essentially refers to the amount of “power” a power bank holds. It is measured in mAh, or milliamps per hour. 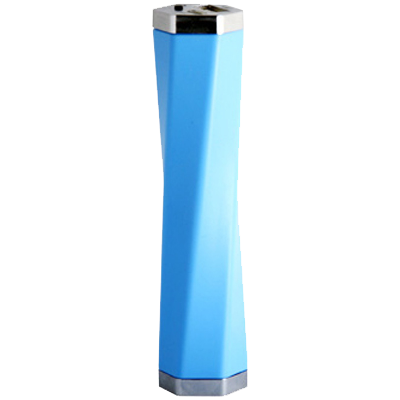 The capacity of any power bank can be compared with the capacity of electronic devices to determine how many times a power bank is able to fully recharge a device and at what rate of speed. Powerbanks can offer a few amenities that will ensure the highest level of productivity: short circuit protection, overcharging protection, and temperature protection. 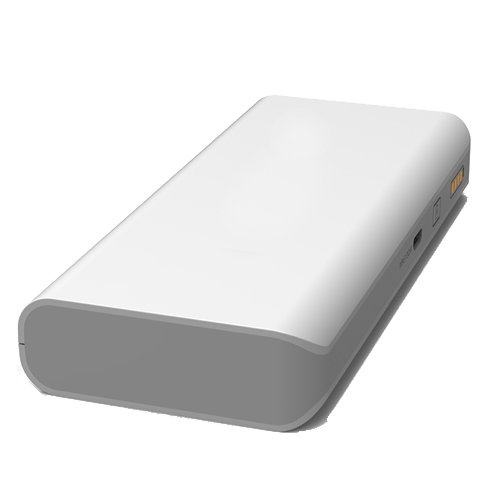 Power banks typically have two different battery options; lithium-ion or lithium-polymer. The lithium-ion option is less expensive and lower maintenance, but heavier and subject to aging. The lithium-polymer option is lightweight and improves safety but is more expensive to manufacture. What device will my power bank be charging? How quickly do I want the power bank to charge my device? How many times a day will I want to be able to use my power bank? Do I want one output port or two? Do I want a flashlight?